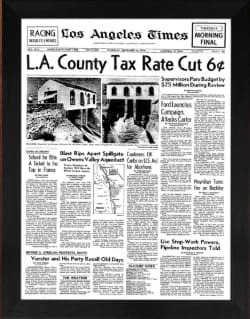 Our search for fun anniversary gifts started with a picture we were sent on our facebook page, it is probably best that we share it here with you too! 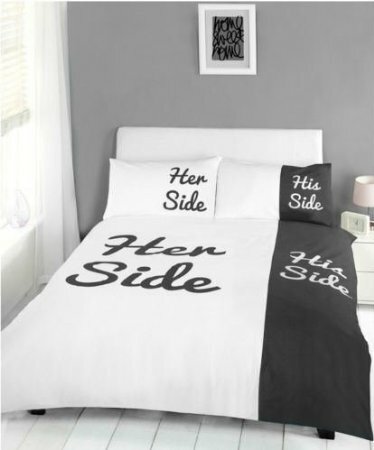 So many people loved it, from grandparents to newly married, obviously the sharing of the same bed as husband and wife is an age old problem. What started out as a bit of a chuckle for a Monday morning left us searching where we could a similar cover. Thankfully we have found pretty good substitutes. 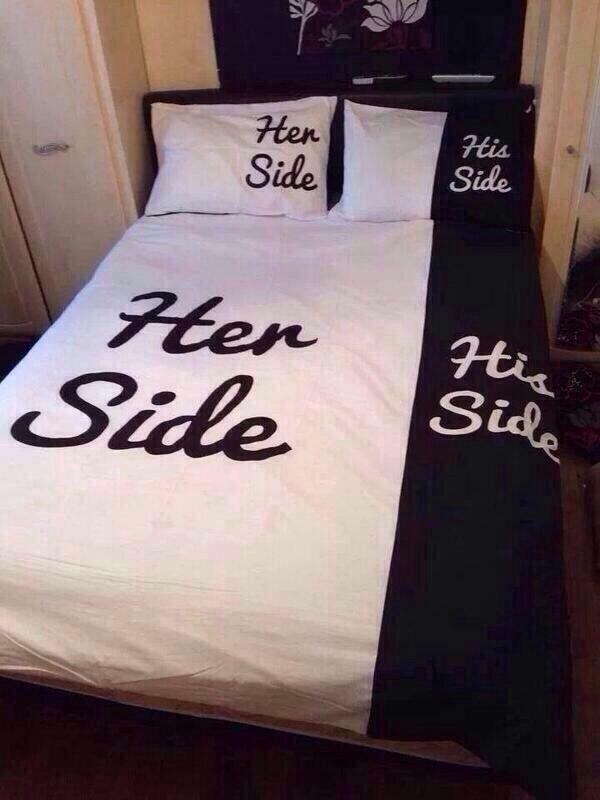 Here is the exact same duvet set. 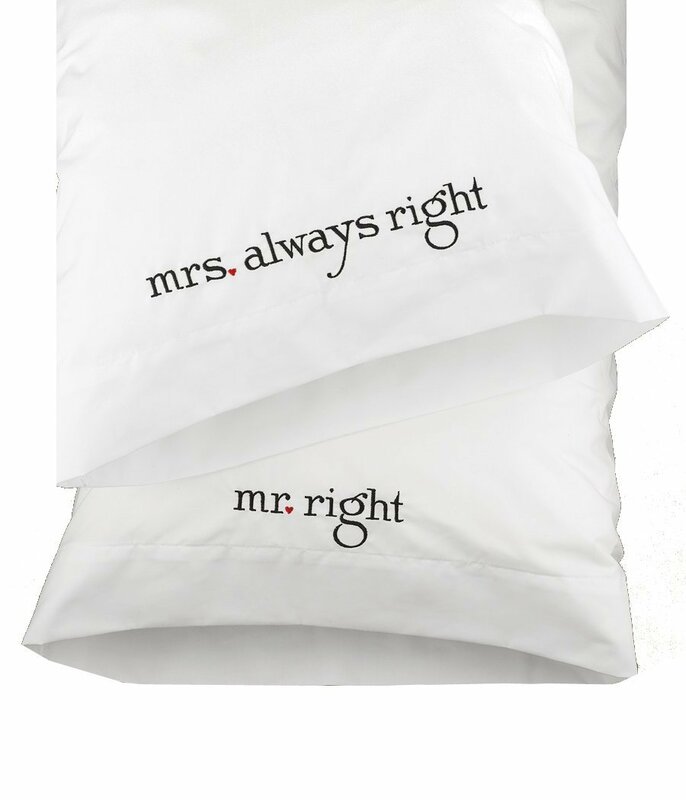 Mr right and Mrs always right pillowcases would be a fun anniversary gift for any year you are celebrating. And they may just help to highlight another age old problem. Fun gifts can also be incredibly cute at the same time, which is why we completely adore these very lovely t-shirts available from Bold Loft. 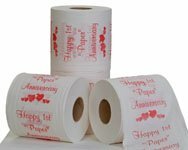 And then there is the more bizarre gift of Happy Anniversary toilet paper! 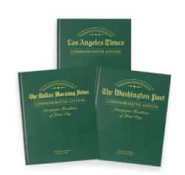 Perfect for your 1st anniversary which is paper or just because you can. 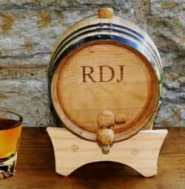 We would love to hear about the funniest anniversary gift you have received, add a comment below or pop on over to our facebook page for more fun stuff.